On September 25th, 2018, COMTO Kansas City participated as an exhibitor at the Construction Career Day Expo, which is hosted by the Kansas Department of Transportation. 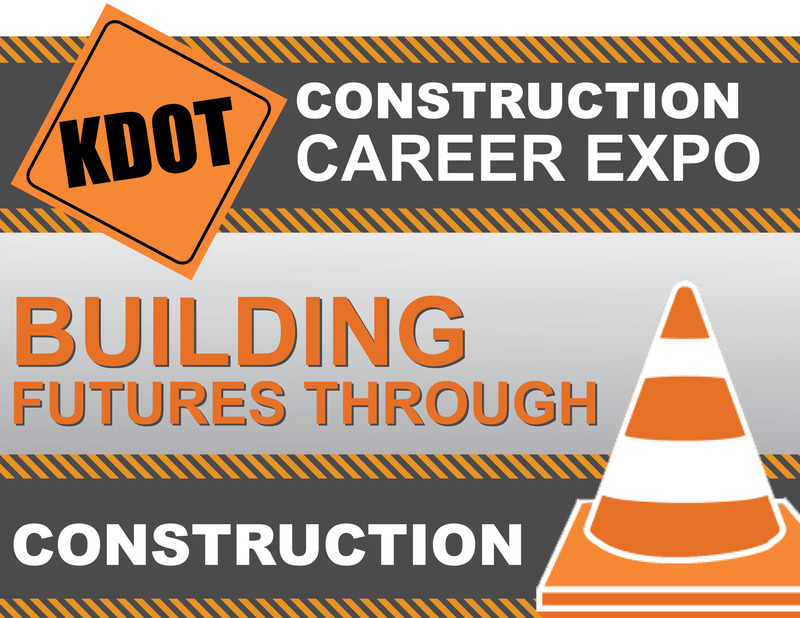 The Expo is for middle and high school students interested in construction and transportation industry-related careers. The students had access to 30 exhibits that demonstrated the design, construction, development and project management features of the transportation industry. An estimated 1,400 students from area middle schools, high schools, and technical schools participated in the expo, which provided hands-on experiences, career services, and a job fair. COMTO KC encouraged the children to explore careers in engineering, architecture, urban planning, and construction. The chapter also taught the students the origins of the Conference of Minority Transportation Officials and other transportation-related facts in the form of trivia questions. Every student that answered correctly or even gave their best try towards an answer, received a piece of candy. The students were very engaged in the trivia questions and learning more about COMTO. Maybe they enjoyed talking about transportation and the various careers it offers, or maybe they just wanted a piece of candy. Nonetheless, COMTO KC was happy to participate and looks forward to participating next year. Thank you to KDOT for inviting us and the area schools that participated which included Topeka High School, Washburn Rural High School, and Robinson Middle School. To learn more about the Expo, please click here.